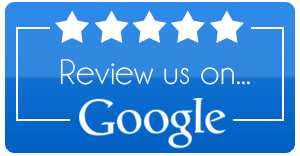 Our mission is to meet and exceed our customer's expectations on every visit! We proudly serve the Kingsport, Johnson City, Bristol and the Southwest VA areas. We strive to bring you the highest quality products, competitive pricing, newest technology, and exceptional customer service. 100% customer satisfaction is our number one goal. Gilliams Heating & Cooling has been locally owned and operated for over 25 years. Our service technicians are NATE certified, and service all brands. Financing is available to anyone with approved credit. 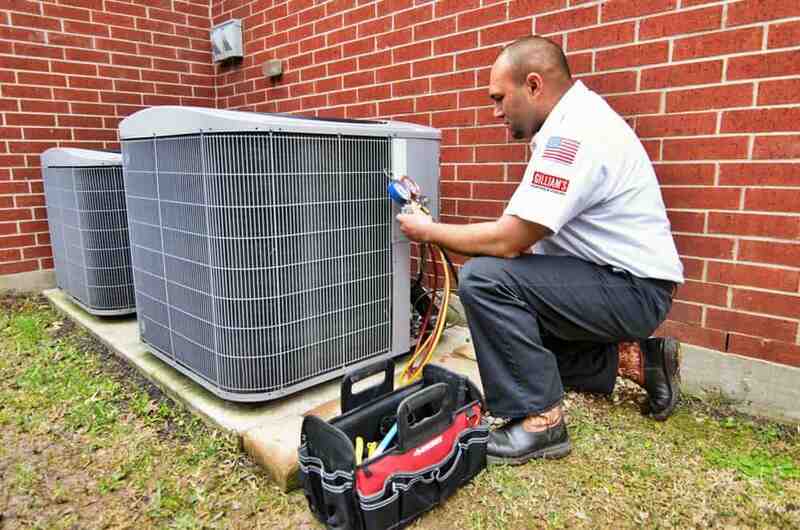 Contact us today for free estimates on HVAC replacements and installations.